With a classic design and construction, these formal shoes are epitome of fashion and style. 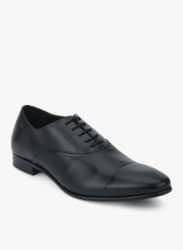 A must-have and epitome of fashion, wear these formal shoes with formal trousers and a tailored black shirt. formal shoes are available in various designs and colors.